Dermot Bolger's annual public conversation with a leading writer has become an integral part of Phizzfest. This year he interviews author and friend Joseph O'Connor, about his life and work. 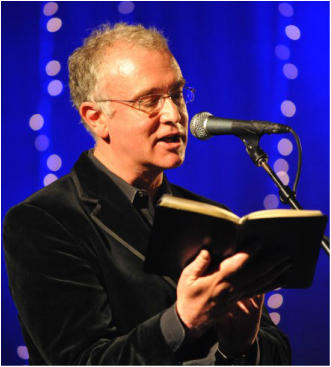 Joseph O'Connor is the author of two short-story collections, five non-fiction books, many radio diaries and eight novels, including Star of the Sea, Ghost Light and The Thrill of it All. He is Professor of Creative Writing at the University of Limerick. 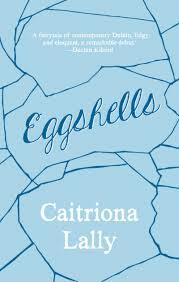 Join Author Caitriona Lally to discuss Eggshells – which contemplates our neighbourhood and our city as seen through the eyes of its eccentric heroine, Vivian. 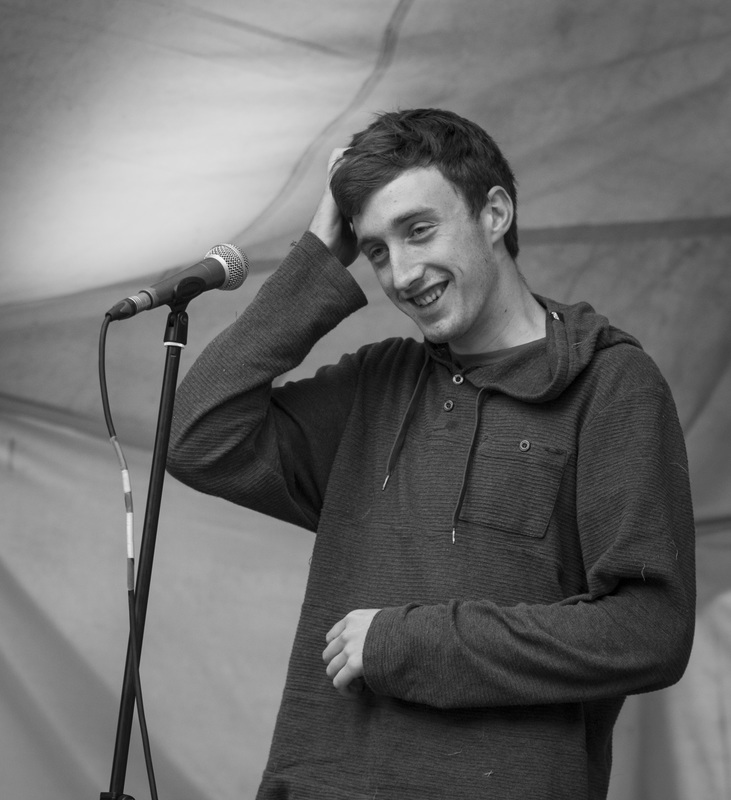 Twelve of the finest performance poets in Ireland will slam battle it out bard-style at Phizzfest's inaugural poetry slam. 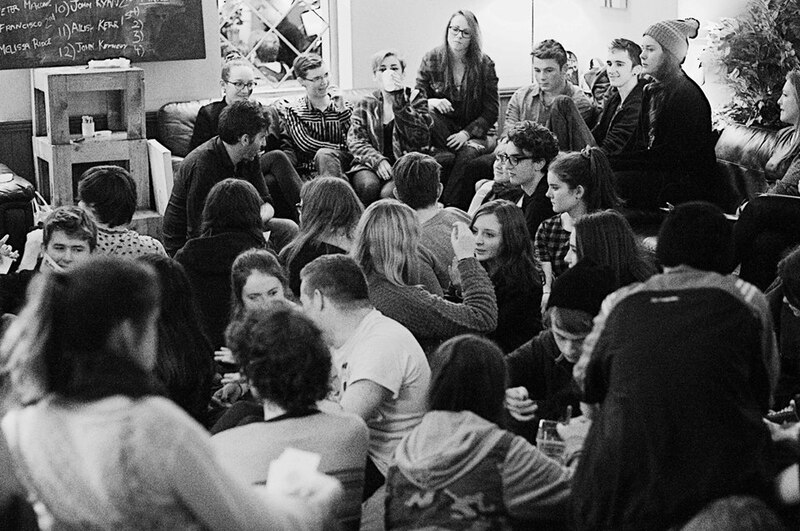 An event that promises to speak emotional truth on relatable levels. Hosted by Bohemian FC Poet in Residence, Lewis Kenny. This is the fourth year of the popular Poetry Award, which attracts entries from all over Ireland. 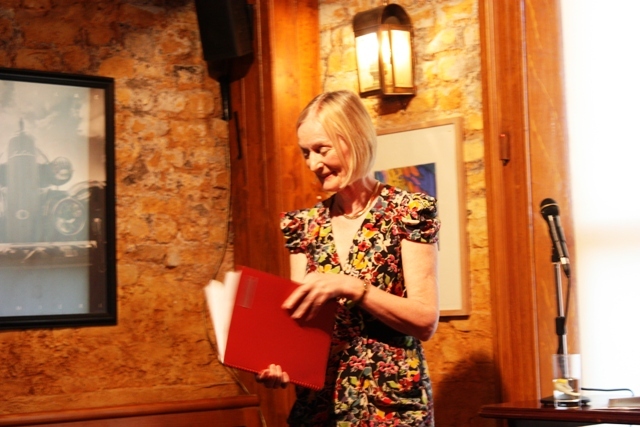 The prizewinning poets will read their work, and a booklet "Poems from Phizzfest 2016" will contain a selection of this year's entries. Book launch of ‘The Money Walks’ by local author and poet-at-large, Kevin Lynch. ‘The Money Walks’ is a ground-level piece of crime fiction set in Dublin. The anti-hero is one Dermot Coyle who has his carefully crafted world of solitude turned upside down by the disappearance of his wayward brother-Ultan. and poetry slam for children 8-12 yrs.